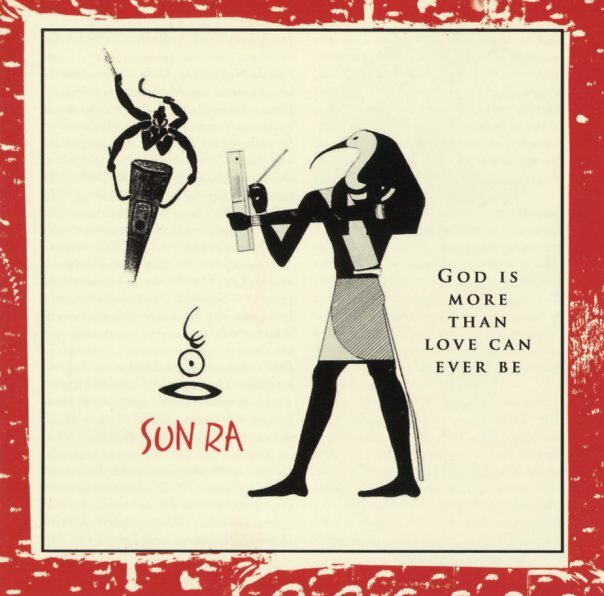 One of the rarest 70s albums in the Sun Ra catalog – and one of the most unique, too – given that the format here is a piano trio, of the style often used by other jazz musicians – but completely transformed here in the hands of Ra! The music is sometimes straight, but always with angles – taking off nicely from the Horo Records mode right before – and delivered by Ra with this new sense of confidence and historical imagination on the keys of the piano – with great support from Richard Williams on bass and Luqman Ali on drums. There's no spacey production or weird instrumentation – but still, as with the Horo and Improvising Artists material, Sun Ra shows us what a tremendous jazz musician he can be in a more familiar setting – a great snap back to all those who ever might have called him a pretender. Titles include "Blythe Spirit Dance", "Tenderness", "Days Of Happiness", and "Magic City Blue". © 1996-2019, Dusty Groove, Inc.